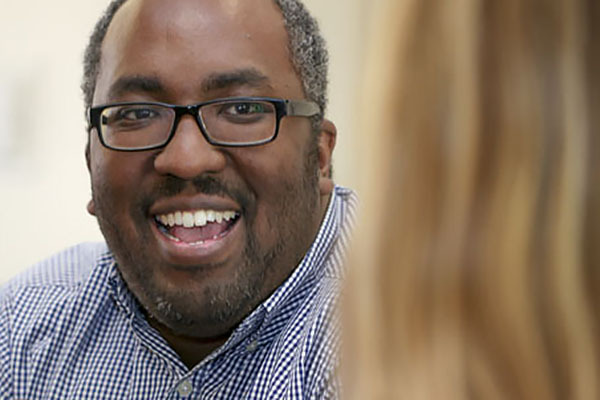 Dr. Bryan Dawson, associate professor of psychology at UNG, is recruiting 25 high achieving, low-income, first-generation and/or underrepresented students who are considering graduate school to apply to the Ronald McNair Post-Baccalaureate Achievement Program. The University of North Georgia (UNG) is looking for a select group of candidates who are thinking about going to graduate school, but lack the support to make that next big step. UNG has been awarded $1.13 million over five years by the Ronald E. McNair Post-Baccalaureate Achievement Program to continually serve 25 high-achieving, low-income, first-generation and/or underrepresented students to gain the necessary skills to become competitive candidates for doctoral programs. The McNair program is designed to identify and prepare second-term sophomores, juniors and seniors from all UNG campuses for doctoral studies through involvement in research and other scholarly activities. Participants are either first-generation college students with financial need or members of a group traditionally underrepresented in graduate education (African-American, American Indian/Alaska Native, Hispanic/Latino, Pacific Islander) but have shown strong academic potential. Dr. Bryan Dawson, associate professor of psychology at UNG, has worked for more than a year on the McNair proposal and is the principal investigator for the program. In the proposal, Dawson outlines the obstacles that prevent low-income and underrepresented students from completing baccalaureate programs and moving on to graduate work: limited knowledge or preparation for graduate school, ineffective study and organization skills, and lack of exposure to undergraduate research. The McNair program is designed to give these students the academic and social tools needed to succeed in a postgraduate environment. "The goal is to introduce these students early on to research opportunities, to develop leadership and research skills, so that they get the guidance and experience they need to succeed in post-graduate studies," Dawson said. 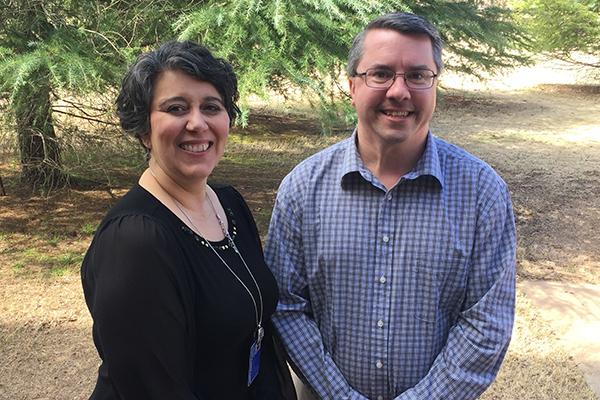 The UNG McNair program will match participants with faculty members to conduct scholarly research, establishing a formalized mentoring program. 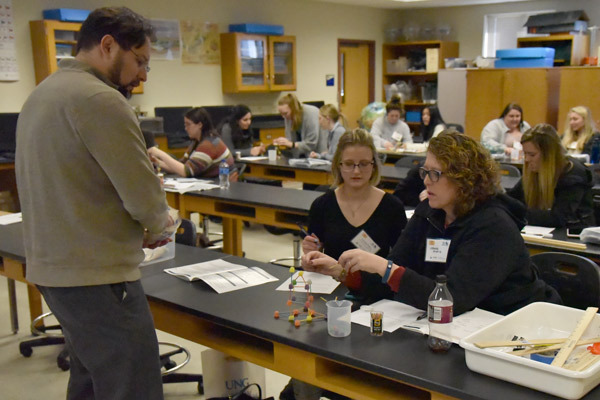 Faculty members will not only mentor students in their research, but provide them the skills necessary to enroll in graduate school with confidence. Students also will have a range of services available to them to help them succeed in their graduate journey, including personal counseling, academic advisement, financial aid guidance, and tutorial services. Dawson said financial stipends, ranging from $500 to $2,500, will be available for study aids, test preparation and other necessities. "Most students work, at the very least, a part-time job to make ends meet, even if they're on a scholarship," Dawson said. "A stipend will help alleviate that need to work a part-time job and allow the student to focus on research, preparing for tests or just plain study time." To recruit potential undergraduates to the program, the grant provides funding for hiring a program director and two support staff. 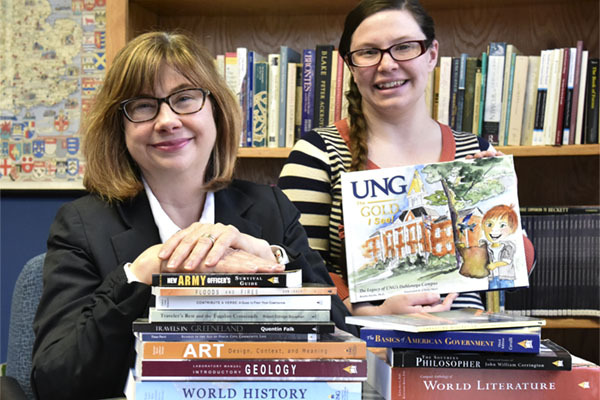 Dr. Sheri Hardee, associate dean in the College of Education, participates in the McNair program in a supporting role, has first-hand knowledge of the opportunities the McNair program affords. Hardee was a McNair scholar and later worked in the program office while at the University of South Carolina. "I wouldn't have gone to graduate school if it wasn't for the McNair program," Hardee said. "I wouldn't be teaching here at UNG. I was very excited when I found out that UNG received the grant. It has the power to change student's lives." Hardee said the program aligns perfectly with the Institution's strategic goals of expanding engagement and educational opportunity for students in this region, and creating a climate of academic excellence and innovation. "McNair is looking for students who are engaged in learning, who have shown interest in and a potential for research," Hardee said. "We want students who have taken advantage of all of UNG's educational opportunities and want to advance to the next level with help from the McNair program." 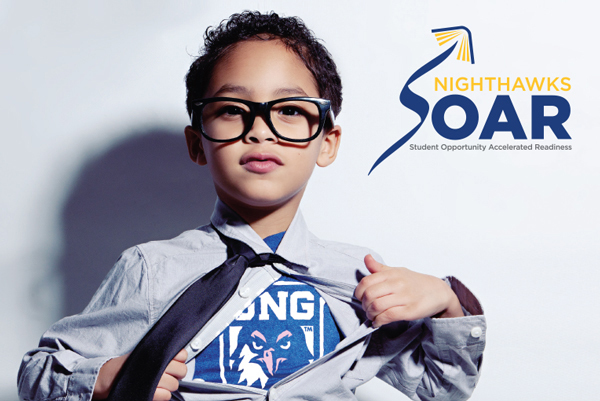 For more information on the UNG McNair Scholars Program, contact Bryan Dawson at 706-867-4514 or bryan.dawson@ung.edu.